Don't mess with Texas! 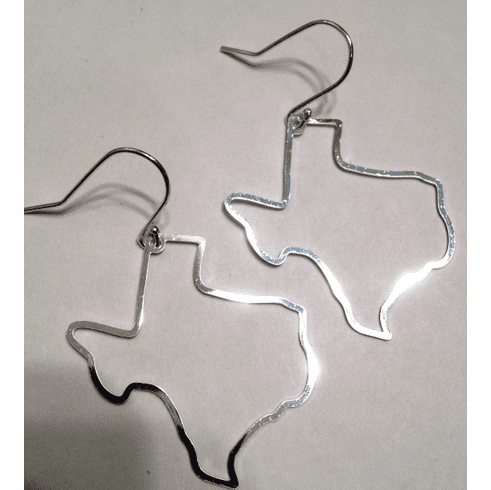 A fun twist on the hoop earring shaped like Texas. Handmade in the US of recycled sterling silver. 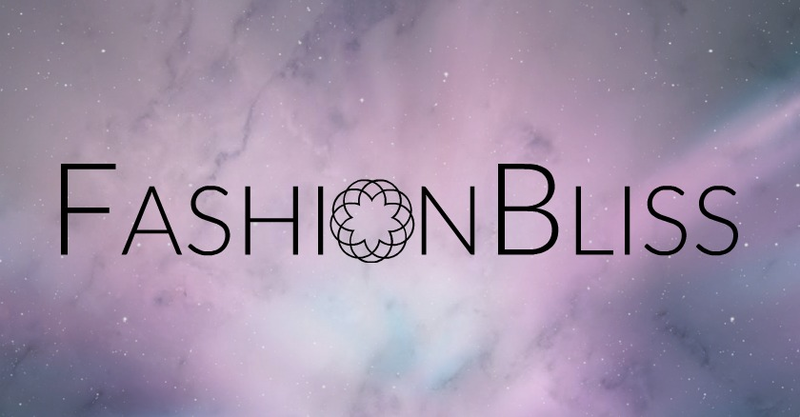 Eco Friendly Jewelry. Measures 1.5"x 1.5".